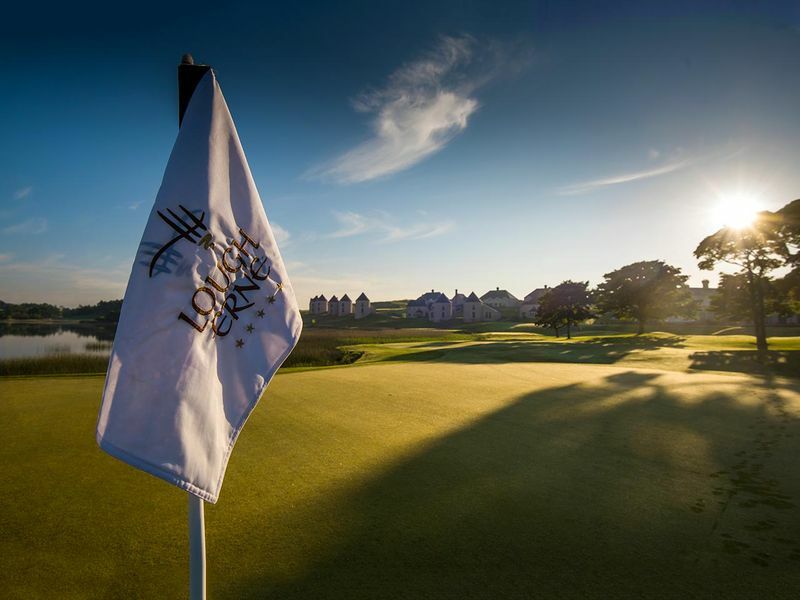 The Royal Portrush Golf Club will host the 148th Open from the 18th – 21st July 2019. This marks a historic return to Northern Ireland after almost 70 years. Here at the Lough Erne Resort we would be delighted to welcome you to stay with us in 5 Star luxury whilst you attend the 148th Open. 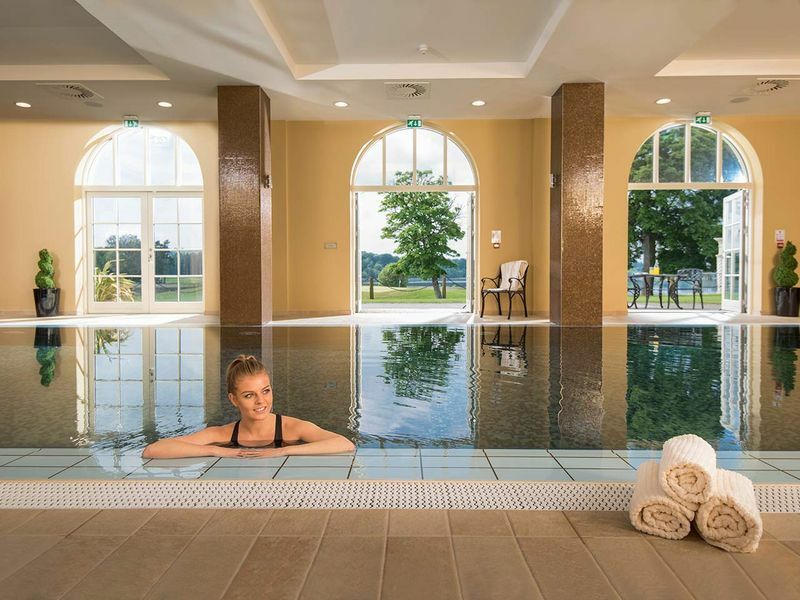 Why choose Lough Erne Resort? Our unique location on a 600 acre peninsula which borders Castle Hume Lough and Lower Lough Erne offers the illusion of an island escape. The picturesque lakes and Fermanagh countryside provide the perfect backdrop for a magnificent 5 Star hotel with fantastic facilities and unrivalled hospitality. The Resort is located only 2 hours from Royal Portrush Golf Club, 1 hour 30 minutes from Belfast International and George Best Belfast City Airports and 2 hours from Dublin Airport. There are a number of great transport options for visitors during the 148th Open including relaxing whilst being driven to The Open 2019 by a Chauffeur or utilising one of our helipads by bringing your own helicopter or allowing us to charter a helicopter on your behalf. A range of accommodation options are available at the Lough Erne Resort, including 6 breath-taking suites, some of which have fabulous views of the lake. The Resort also has a variety of Loughside Lodges which provide our guests with a luxurious home away from home experience, adding a spacious living and dining area to the delightful en-suite bedrooms. In addition to this we have traditional and lake view rooms and also provide self-catering accommodation in our Golf Village. The ultimate 36-hole golf experience awaits guests during The 148th Open with two Championship Golf Courses on the resort grounds; the award winning Faldo Course and the Castle Hume Golf Course. Guests can also improve their own golfing while they are here with state of the art facilities and lessons provided by PGA professionals at The Golf Academy. 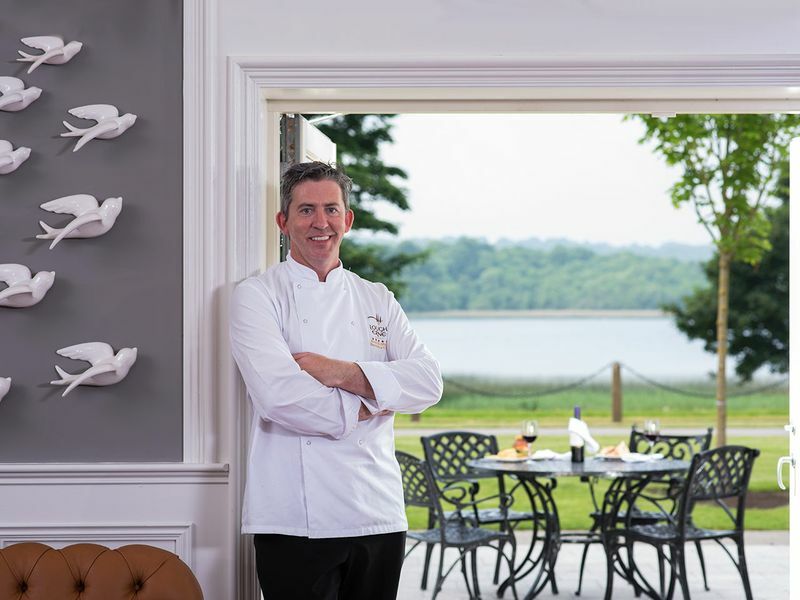 A variety of unique dining experiences await you at the Lough Erne Resort with menus by acclaimed chef Noel McMeel. Diners can choose from elegant dining in The Catalina Restaurant which has been awarded 3 AA Rosettes; prime Irish meats and fresh seafood in The Loughside Bar & Grill; or grazing bites and outstanding signature cocktails in The Blaney Bar. The award-winning Thai Spa is the perfect place to ease your aching muscles after a long day playing or watching golf. With packages including the Golfer’s Tonic specifically designed with this in mind you are sure to feel relaxed and rejuvenated after your visit. The Infinity Pool at The Thai Spa is the perfect place to unwind with a leisurely swim. The Fermanagh Lakelands provide the perfect back drop to your stay at the Lough Erne Resort with a variety of great attractions in the surrounding area. The area is renowned for its natural beauty with Lough Erne providing the centrepiece. Just 10 minutes drive away you will find the bustling island town of Enniskillen and all that it has to offer in terms of shopping, cafes, bars and restaurants. There are a number of great activities available in the surrounding area, click here for further details. Noel McMeelTastes of Lough ErneDiners can enjoy a variety of unique experiences from divine dining in The Catalina Restaurant awarded 3 AA Rosettes to casual dining in The Loughside Bar & Grill or light bites in The Blaney Bar.